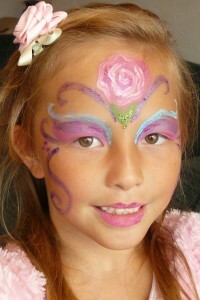 North Carolina Face Painting is available for all events. 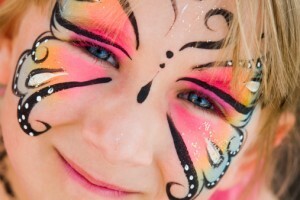 Hire the best and most affordable Face Painter in North Carolina. 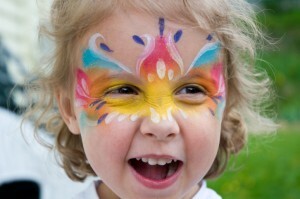 Best Face Painter in North Carolina.